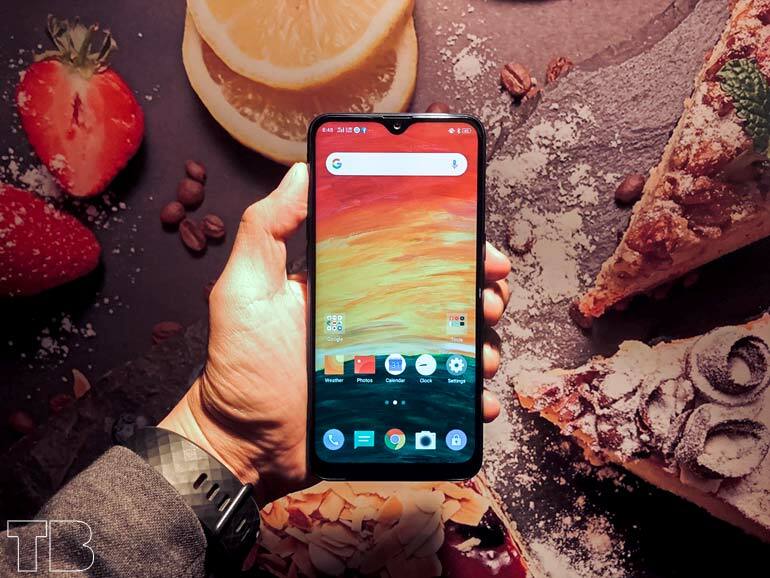 The Realme 3 has recently launched in the Philippines. The phone offers real value with midrange specs at entry level price points. TheRealme 3 arrives with friendly prices of PHP 6,990 for the 3GB + 32GB variant, PHP 7,990 for the 3GB + 64GB variant, and PHP 9,990 for the 4GB + 64GB variant. The units are now available for pre-order from March 20 to April 5, 2019 with a minimum deposit of just PHP 500. Those who pre-order will receive freebies worth PHP 1,299. But apparently they’re not done yet. 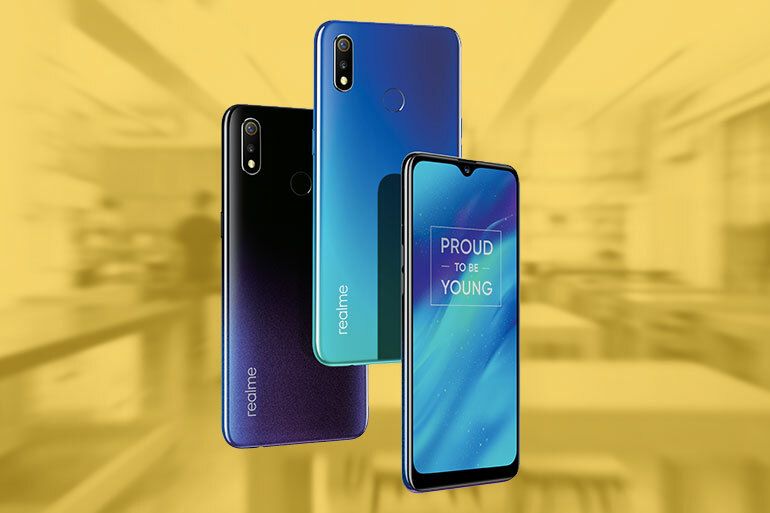 Realme is going to have an exclusive flash sale on Shopee on March 25, 2019 where the Realme 3 3GB + 32GB will be sold for a marked down price of PHP 6,290 (after have vouchers). Now that’s what I call real value.